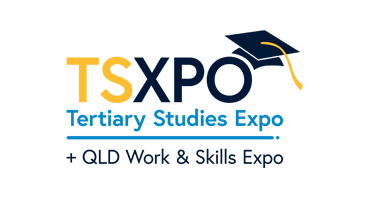 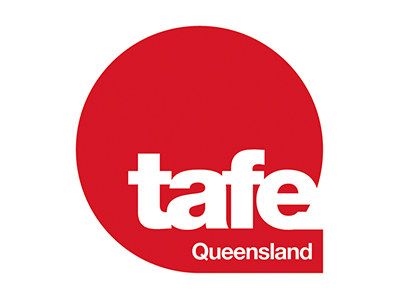 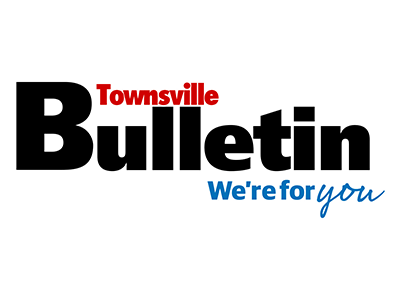 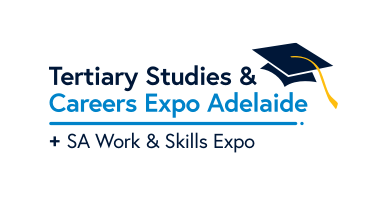 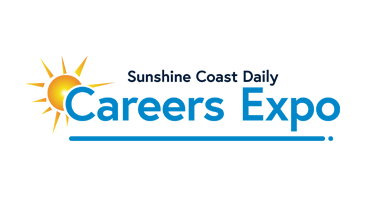 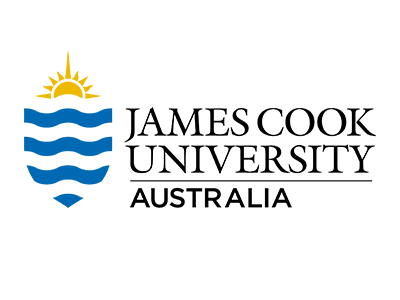 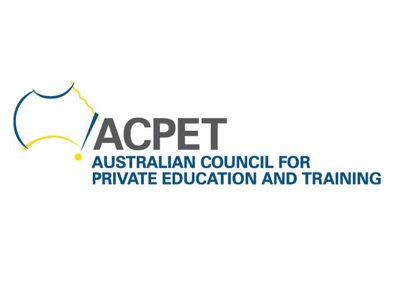 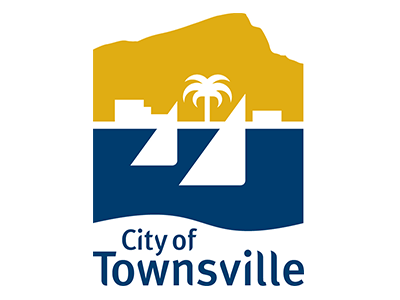 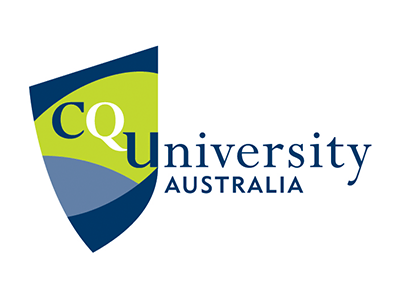 The Townsville Careers Expo provides an excellent opportunity to source information about the variety of study options, career opportunities and new trends in education, training and employment. 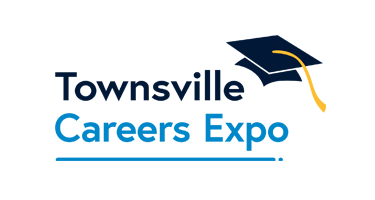 To book an exhibitor stand or discuss sponsorship options at the Townsville Careers Expo on Monday 5th August 2019, contact us to request detailed information. 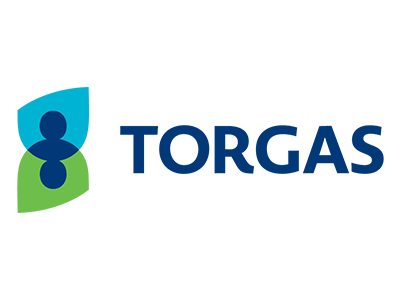 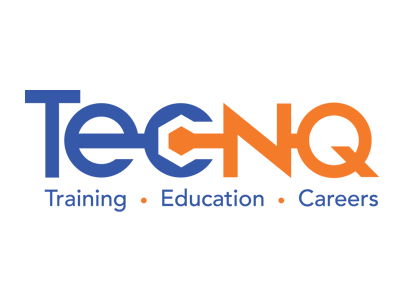 Provide contact details and a brief description of your organisation.